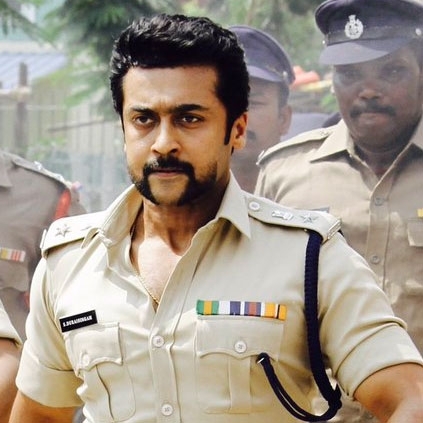 Suriya’s Si3 is enjoying an unprecedented good run at the box office. The makers of the film had arranged a press meet today (14/2/2017), to celebrate the success of the film’s Telugu version. We can expect them to host a similar press event in Chennai very soon. Meanwhile, Studio Green Productions have stated that Si3 has collected 100 crores in 6 days in spite of the film getting released on a working day (Thursday, 9th Feb). Here is Studio Green’s thanks note through their social space, “Releasing on a normal Thursday #Si3Hits100CRIn6Days ! Thank you for all the support fans 🙏”. If their report is said to be true, this would supposedly be the fastest Suriya’s film to reach this milestone. We will soon get back to you with the detailed box office split-up from our bankable trade sources. Special Offers On Si3 Tickets In USA On The ATOM App. People looking for online information on Hari, Si3, Singam, Suriya will find this news story useful.